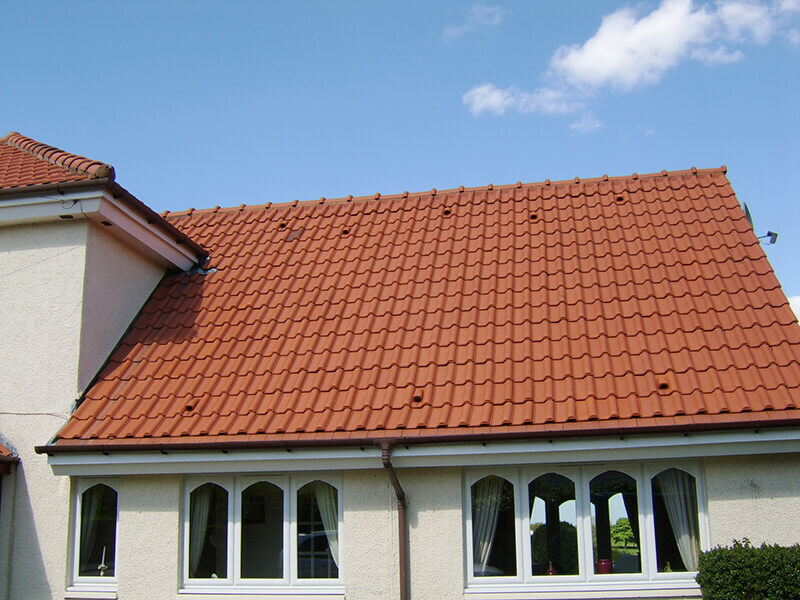 Roof Cleaning Aberdeen & Roof Moss Removal Aberdeen. Aberdeen, also known as the Granite City is Scotland’s third most populous city and since the discovery of North Sea oil in the 1970s, it has been known as the off-shore oil capital of Europe. Although oil is still a major part of the towns economy, exploration and investment in the industry have been reducing for many years now. With its coastal location and often penetrating winds all the way from the Arctic, Aberdeen has a climate of chilly summers and frequent severe winters. 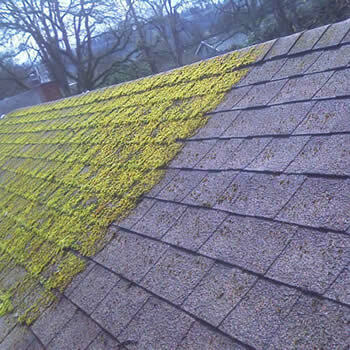 Due to this many of its properties suffer from an abundance of moss, dirt, algae, and lichens on the roof which can let down the visual appearance and create ongoing maintenance problems. 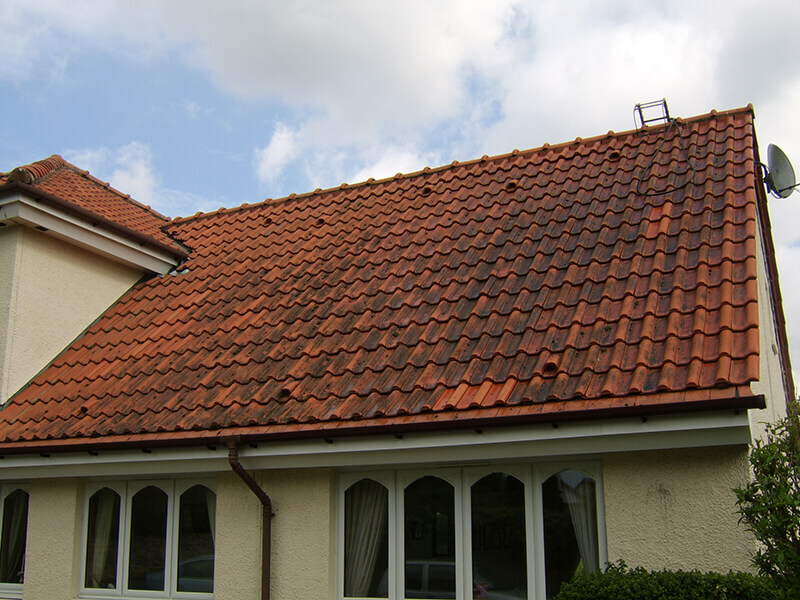 Roof Cleaning Aberdeen and Roof Moss Removal Aberdeen. 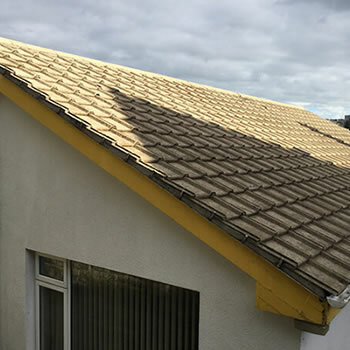 The good news for homeowners in Aberdeen is that their roofs can now be cleaned from the ground or gutter level with the BioWash™ non-pressure cleaning system. 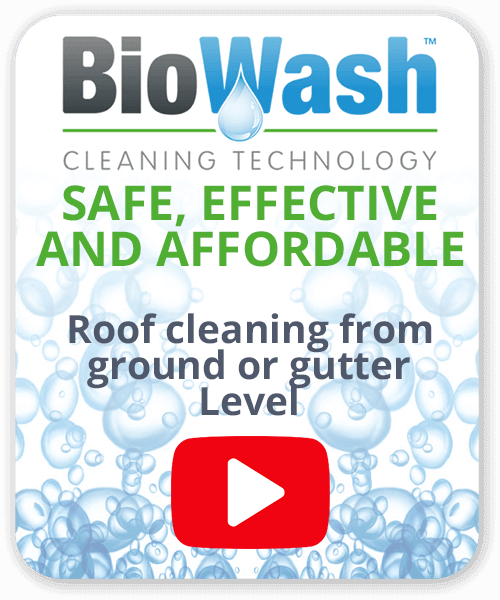 BioWash™ is fast, efficient and affordable and removes all the inherent risks associated with traditional roof cleaning methods. After the tiles have been cleared from organic growth and dirt, our unique formulation of ‘surface protector’ is applied. 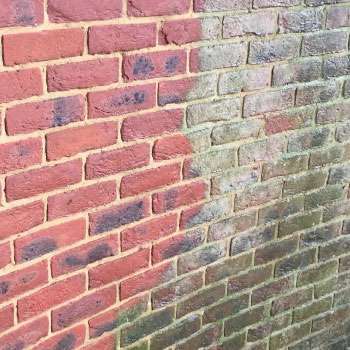 This will mean that with only an occasional repeat application, the roof of any residential or commercial property will remain free from algae and moss. 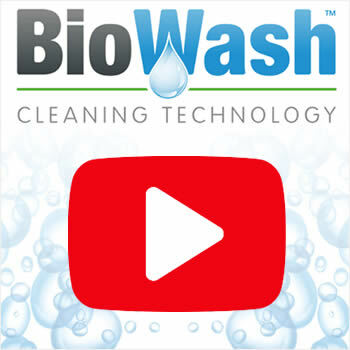 BioWash™ is carried out by Authorized Agents in your area, using specialist equipment designed to apply the cleaning products. All work is carried out in a responsible manner, without undue mess or upheaval to the customer. 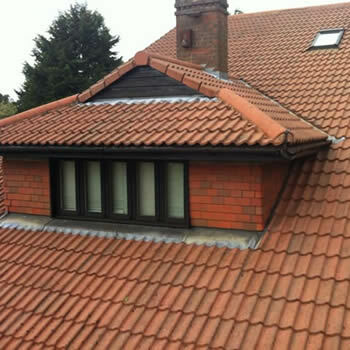 For a FREE survey and quote call us or complete our online enquiry form.